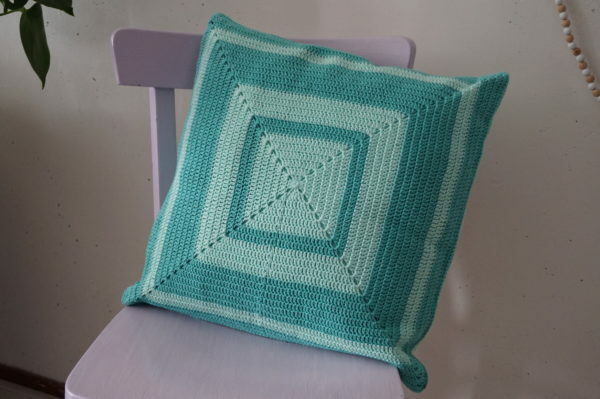 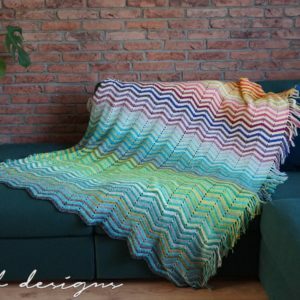 Add some spring to your living room with this pillowcase in happy colours, and also learn some new techniques! 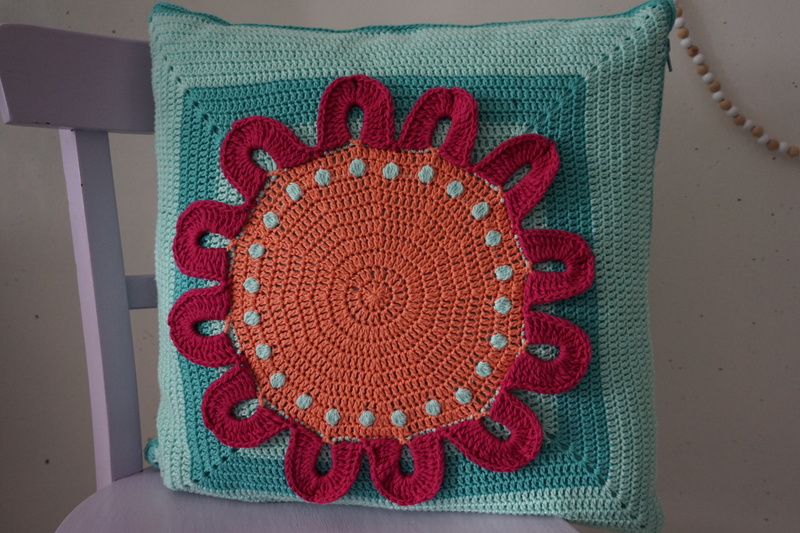 This floral pillow will surely add some zing to your living room! 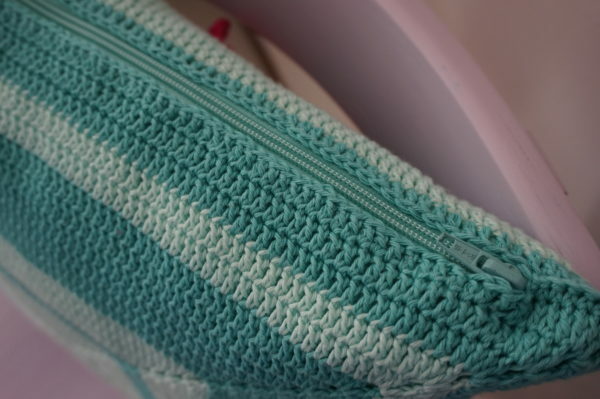 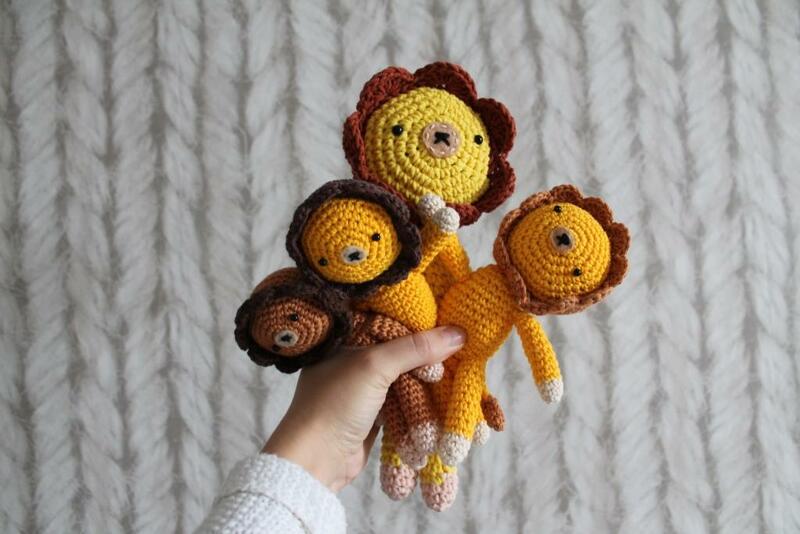 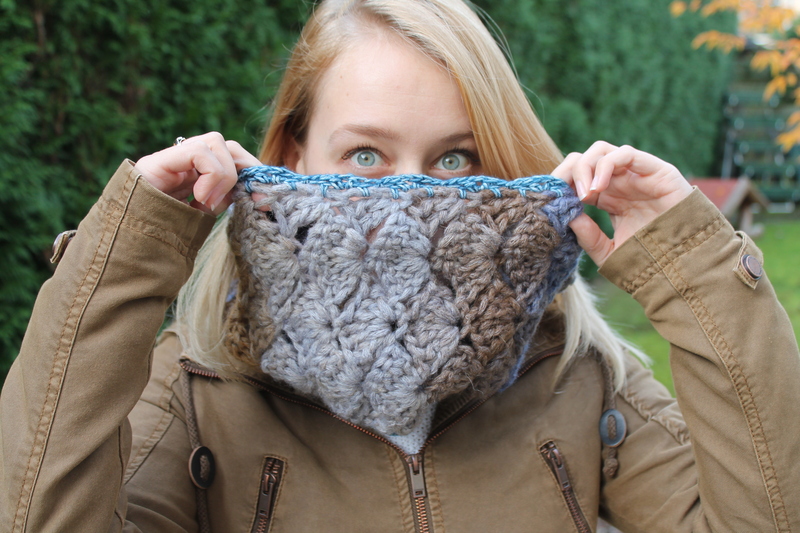 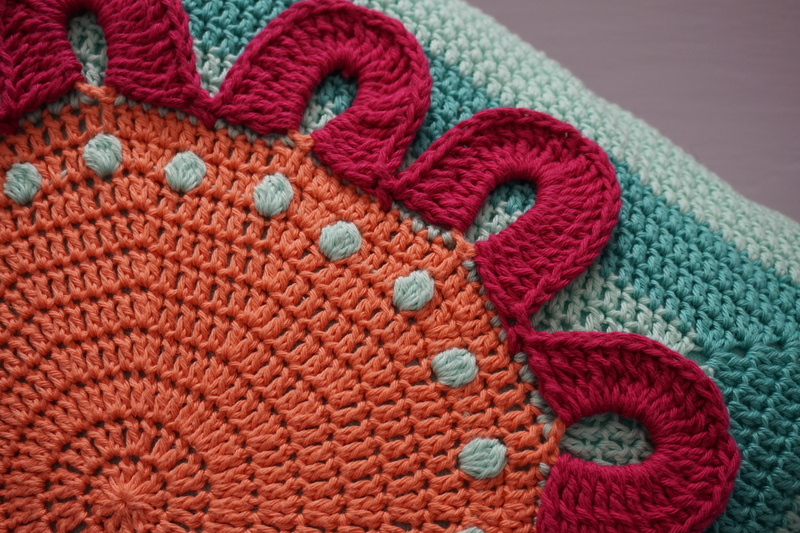 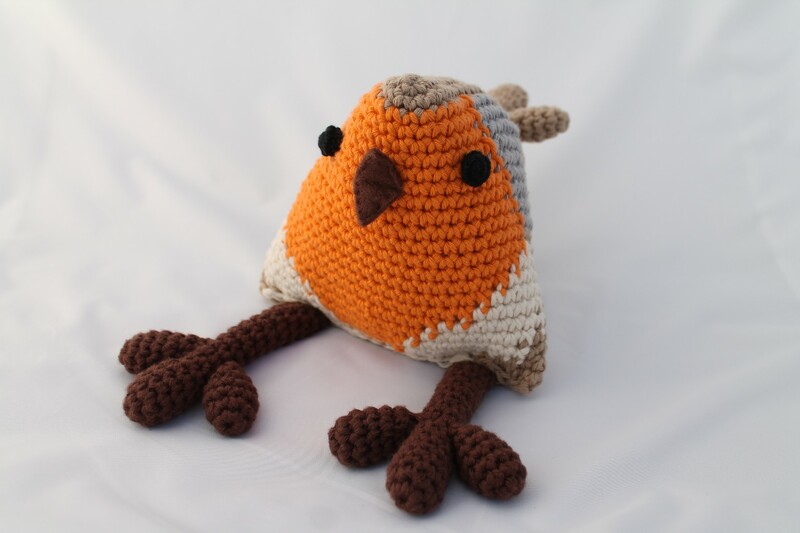 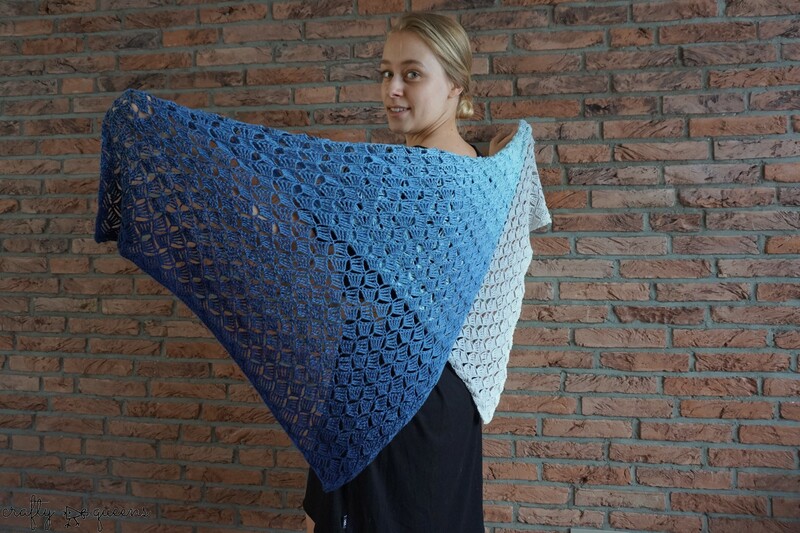 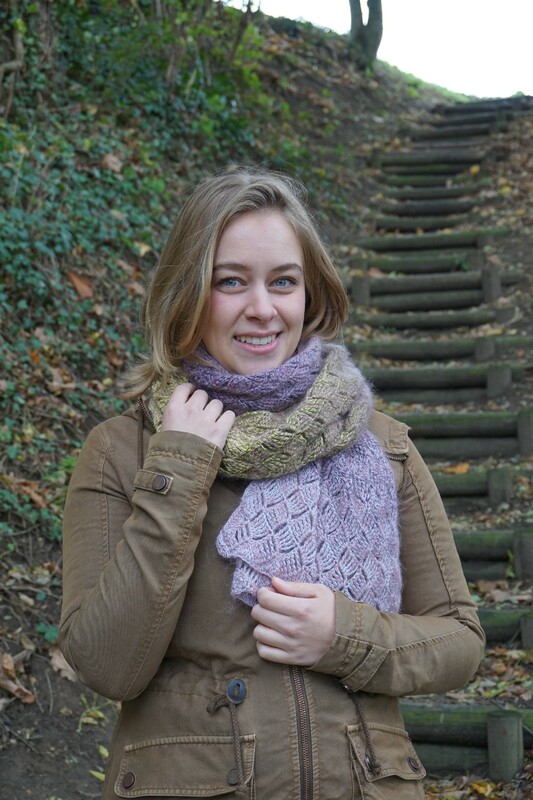 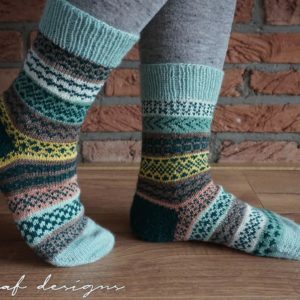 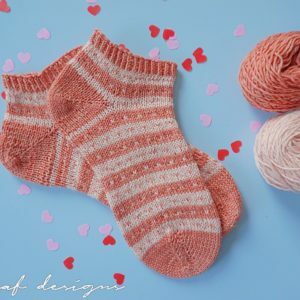 But not only does it look pretty, it uses a few nice crochet techniques which may be new to you, such as bobbles and overlay crochet.